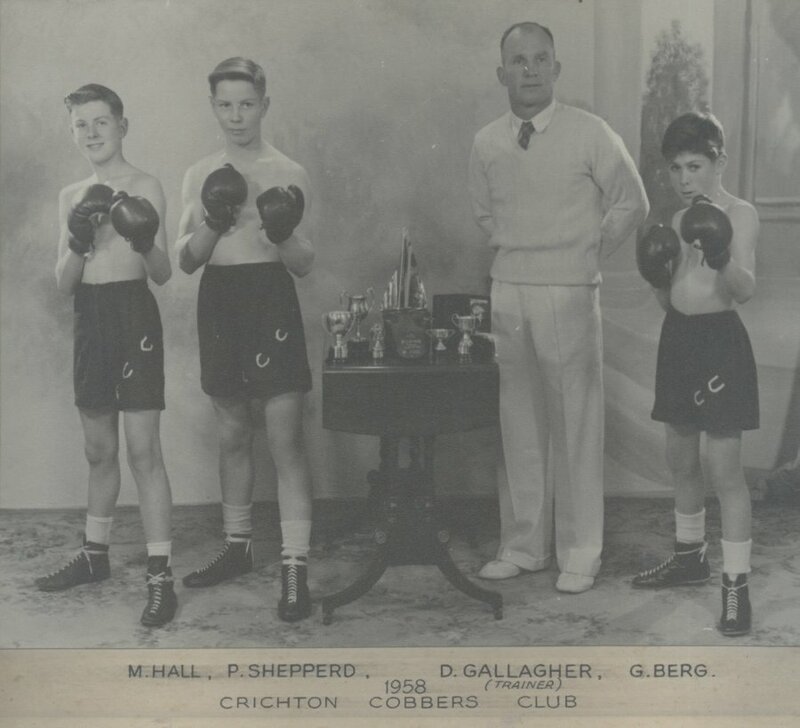 Welcome to the Crichton Cobbers’ Legacy Website. Here, you will learn about the history of Crichton Cobbers and how the legacy will continue into the 21st century. This was carried out in many forms over the years particularly through wrestling, boxing, a weights gym, badminton, various forms of martial arts and more recently a members fitness gym. The club buildings on Chester Street East were severely damaged in the February 2011 Christchurch Earthquakes, even though earthquake strengthening had been carried out a few years earlier. The plan was to demolish and rebuild on the existing site but very quickly the costs skyrocketed and made it impossible without going into huge debt. 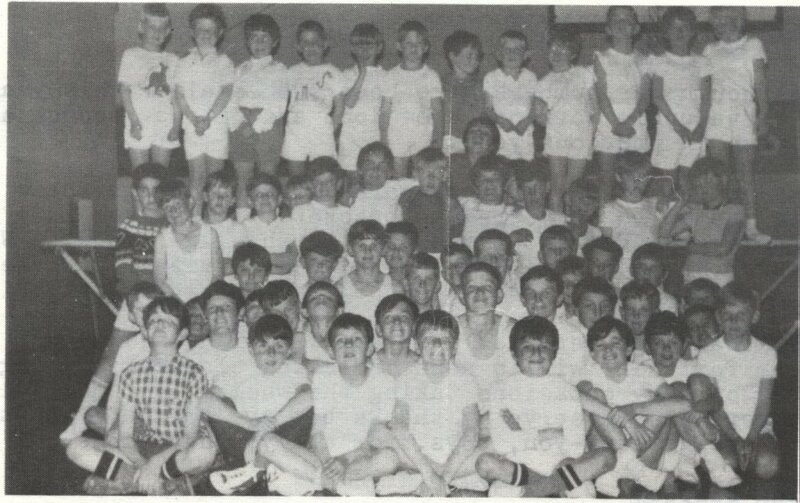 Many other options were considered, including suitable premises to buy and possible joint partnerships, but there was no obvious answer and there was no alternative but to close the Crichton Cobbers Youth Club. 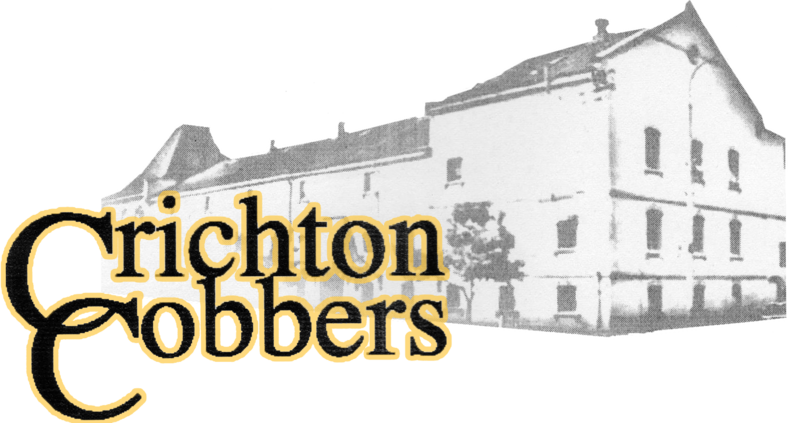 The trustees of the Crichton Cobbers Property Board Trust have insisted that the long and strong history of Crichton Cobbers must live on, even if there is no longer a building or youth programme operating under its name. 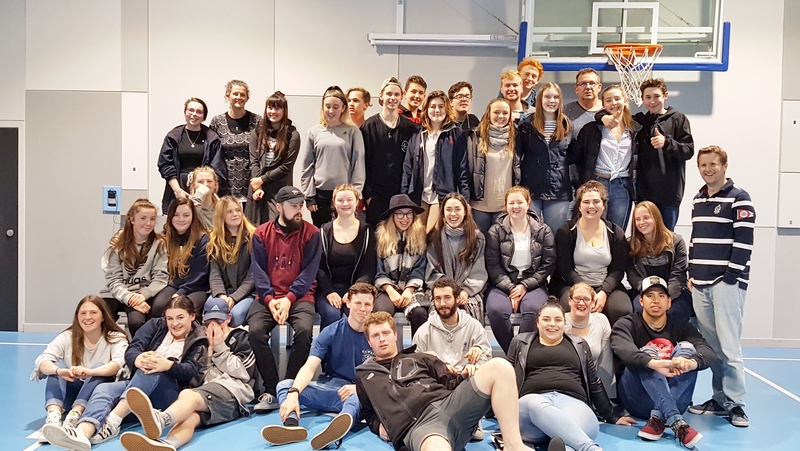 After a long and thorough process, they have partnered with another well-established youth charity called Youth Alive Trust, who have been supporting young people on the east of Christchurch for 30 years. They work with thousands of young people and families every year, from a large community hub in New Brighton, run various youth clubs, sports and music programmes, community events, counselling, community and school youthwork support, parenting programmes, and young leadership development training. 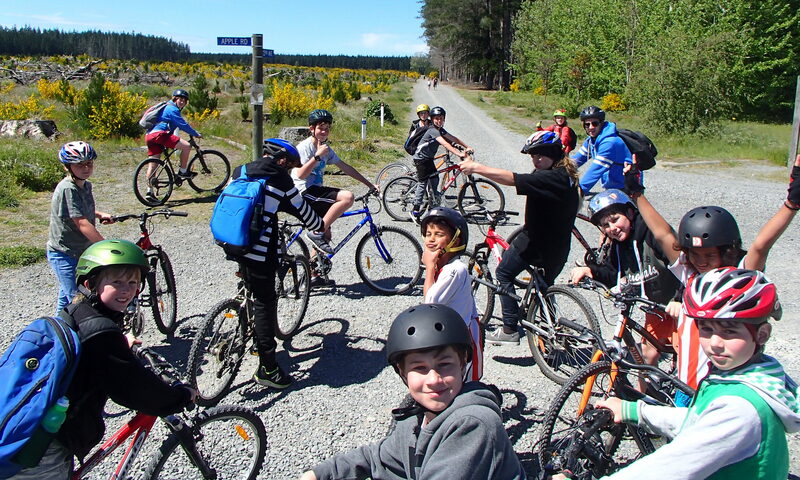 Two $5000 youthwork scholarships awarded each year for trainees working with young people on the east of Christchurch. Their blogs will also be part of this website. Seven historical Crichton Cobbers Trophies are being re-launched and awarded to young people involved in the Youth Alive Trust community, such as the W F Browns Cup for Good Courage. The old and new recipients are also recorded on this website. An investment strategy is being established, with proceeds from the winding up of the Crichton Cobbers Property Board. With support from NZ registered Financial Advisors, the capital will be invested according to a new ‘Statement of Investment Policy and Objectives’ document, and interest gained on an annual basis will be used to support the ongoing operational costs of Youth Alive Trust programmes. We expect this to be an extra $15,000 – $25,000 per year plus the scholarships. 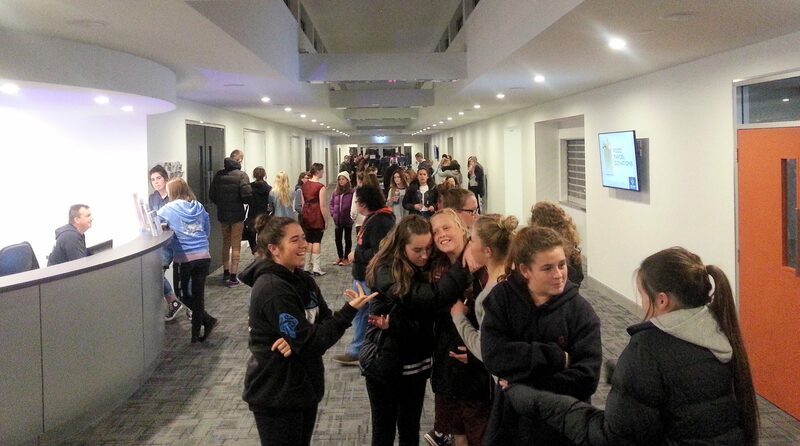 The principal sum will not be used, meaning the legacy of supporting young people on the east of Christchurch will continue for generations to come. You are eligible to apply for this scholarship!